In the middle of the firs and the flowered massifs with its different seenting trees, the hotel park offers you a green and peaceful place. - Relaxation or sport ? Do whatever you want ! - Tennis, outdoor playground, giant outdoor chess-board ! - Botanical Park of one hectare ! Wangenbourg is a picturesque village of the XIIIth century with its castle, located in the middle mountains and in the heart of the Mossig-valley. 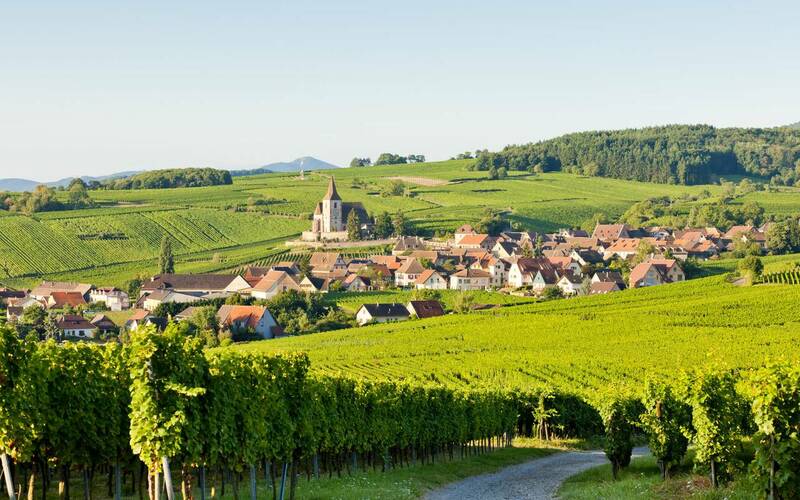 Everyone who loves nature will appreciate this landscapes named the « Alsatian Switzerland ». Thanks to this environment you can enjoy different activities . On foot or by bike you can discover our forests where you will find different paths occording to your level. Nothing is as good as to exert oneself in a calm environment with freh air. 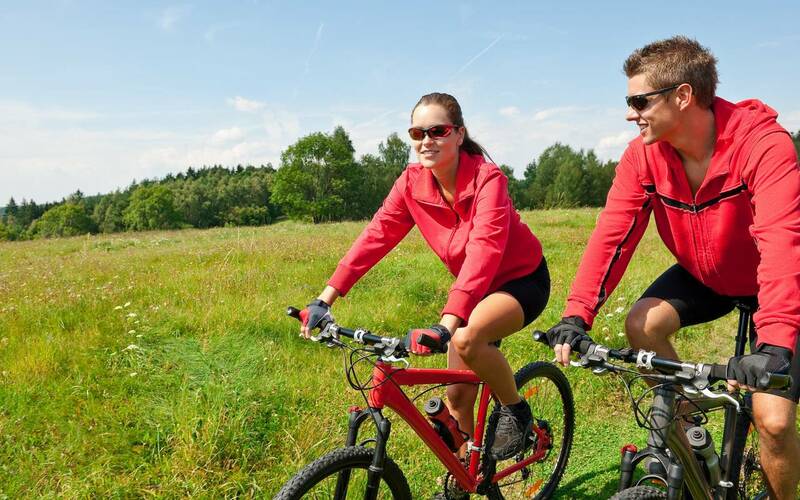 Cross country bicycle circuit, paths « Grande Randonnée » GR 53, 531, 532, 534 ) and pedestrian excursion paths ( according to your level), natural climbing, wall, horsemanship, fishing, hunting ( according to the season) health path VITTEL, bike tours.